These forces consist of all reserve units not specifically outlined under the paragraph on fighting forces. They are allocated 78 rounds for each year to qualify. d. During the third quarter, gunner practice qualification and qualification exercises are performed once every two years. See Table E-1 for the correct tables to use. 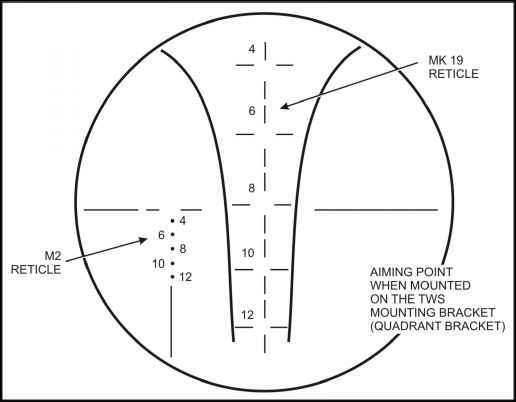 Once every two years, the assistant gunner fires familiarization (with a zeroed gun) using Tables I and III (see table E-1). Unit LFXs are performed (see Table I-7). e. There is no additional training during the fourth quarter.